If one girl with an education can change the world, what can 130 million do? Citi's partnership with Malala Fund includes direct support for education champions working on the ground around the world to help the more than 130 million girls who are not in school. For millions of people around the world, Malala Yousafzai is truly an inspiration. Malala became an international leader fighting for improved access to education as a result of her own experience. She was targeted by the Taliban and shot in 2012, but she did not back down or lose hope. Malala continued to fight and quickly became an international advocate leading a global campaign to help deliver education for girls. Today, there are more than 130 million girls around the world who are not in school — a number equal to roughly 40% of the US population. As a result, these girls may not have the opportunity to reach their full potential. Changing this is the mission of Malala Fund, an organization dedicated to providing girls with 12 years of free, safe, quality education. One of the many ways Malala Fund amplifies girls' voices is through its network of education champions. These education champions work by providing distinct and practical solutions, which are adapted to their community’s challenges. Malala Fund champions encourage girls to speak for themselves, and work with them to identify the resources they need to maximize their learning and educational experience. 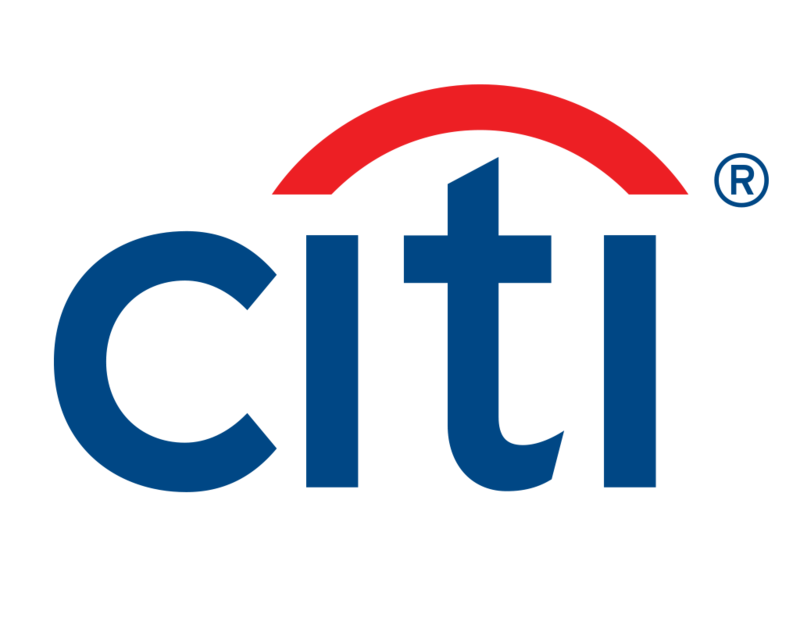 One of Citi's core goals for a better 2030 is investing in gender equality and educational programs. As a result, Citi is using its on-the-ground presence in countries where the organization's educational champions operate, to help Malala Fund address financial needs as it broadens its reach around the world. "When girls go to school, we're going to maximize their talents." "To have the expertise of our financial partner, Citi, guiding us is very important," says Farah Mohamed, CEO of Malala Fund. "The fact that Citi is in countries where girls are vulnerable ensures that we’re able to get funds to the people that we're working with and expand with great confidence. When girls go to school, we're going to maximize their talents." Citi simplifies Malala Fund's donation processes while offering scalable global solutions, providing the organization with peace of mind knowing its funds are disbursed safely and securely. Malala Fund believes that when you educate a girl, you do so much more — you improve her health, wealth and provide her with the freedom to take control of her own life and the opportunity to play a greater role in the future of her community.